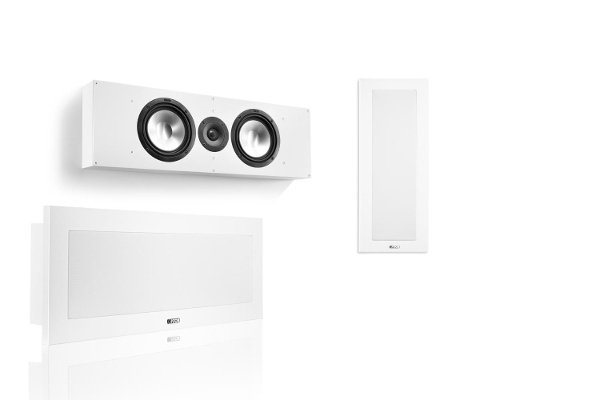 AM 5: Actively versatile, at home everywhere. 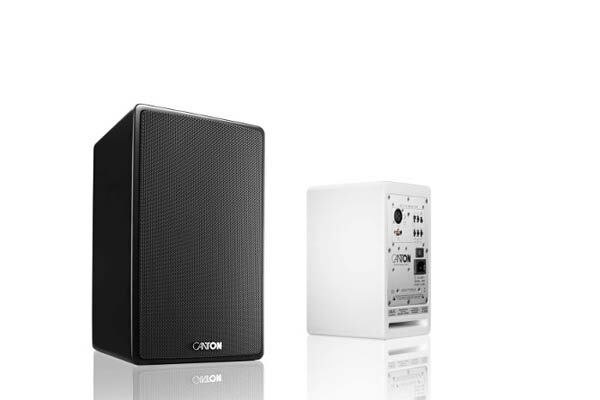 Professional studio monitor, effective PC solution or sophisticated TV loudspeaker – this compact active loudspeaker is perfectly equipped for many areas of application. 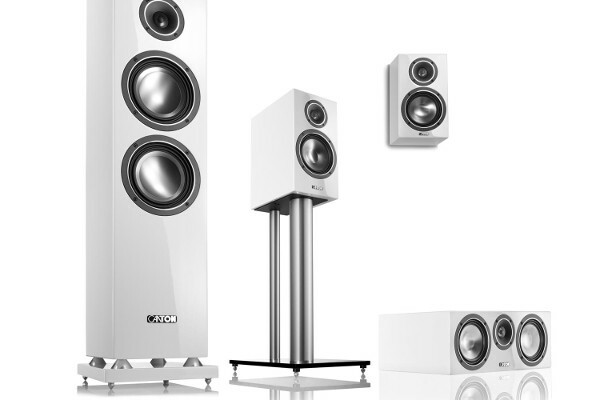 Regardless of whether you want to use the AM 5 as a Plug&Play solution or as an individual speaker for special requirements: Thanks to first-rate components and meticulous craftsmanship, it always offers genuine high-end sound for entry level users and professionals alike. 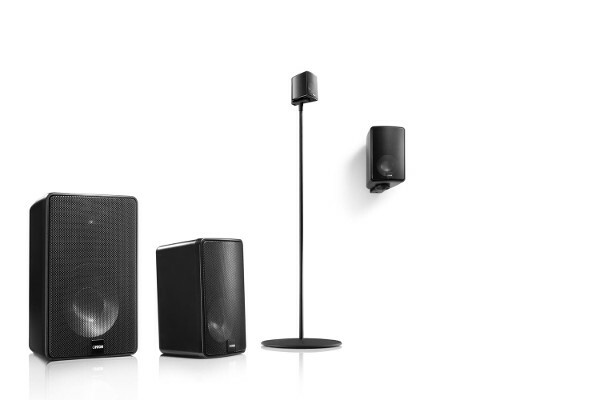 The intelligent and versatile loudspeaker concept makes the active loudspeaker a specialist and generalist in one: The AM 5 is easy to use and robust in construction. 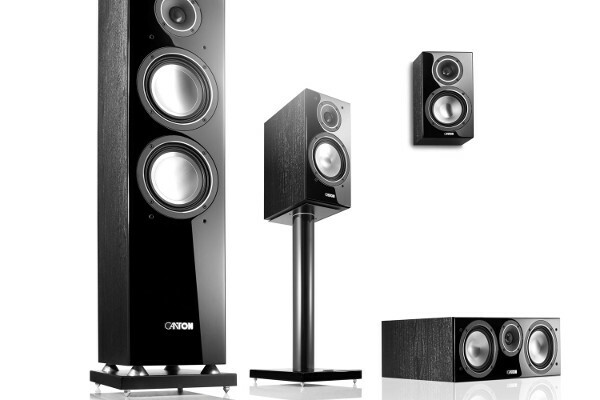 Despite its compact dimensions it provides powerful reproduction of low frequencies up to 50 Hz, making it the perfect monitor loudspeaker for sound and broadcasting studios as well as ambitious home recording. 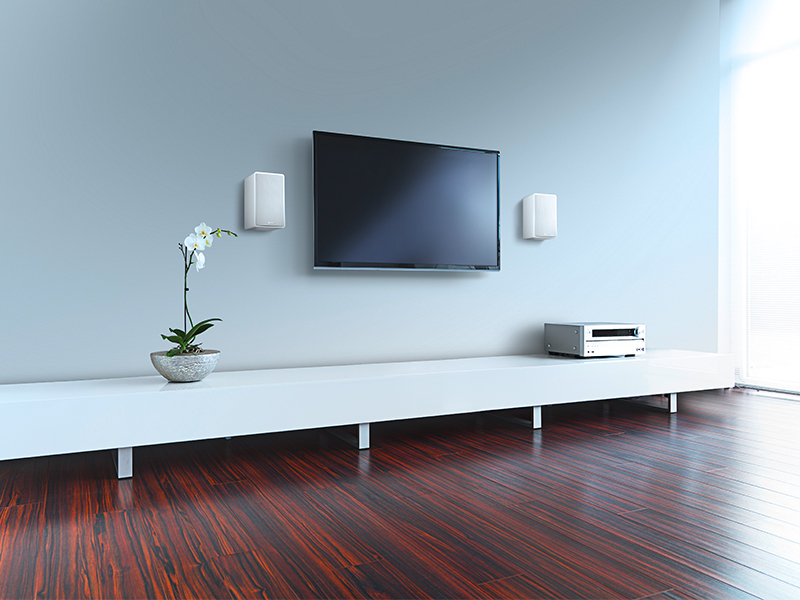 Equipped with the virtues of an active studio monitor, the AM 5 is also a full HiFi loudspeaker and an outstanding TV companion: With the optional Cantomount, available separately, the AM can be positioned on the wall next to the flatscreen TV. 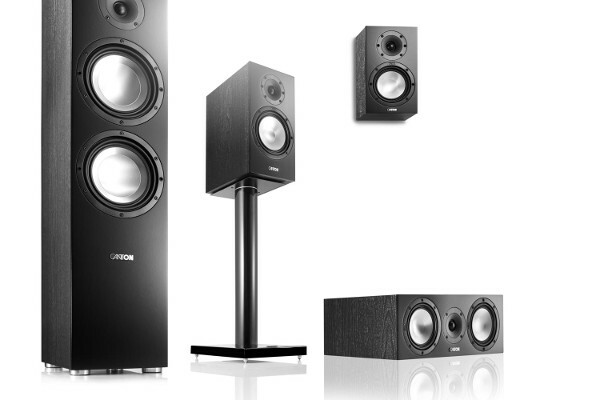 Thanks to its linear frequency response, its flawless reproduction and studio-level connection and settings options, the AM 5 is the perfect nearfield monitor. 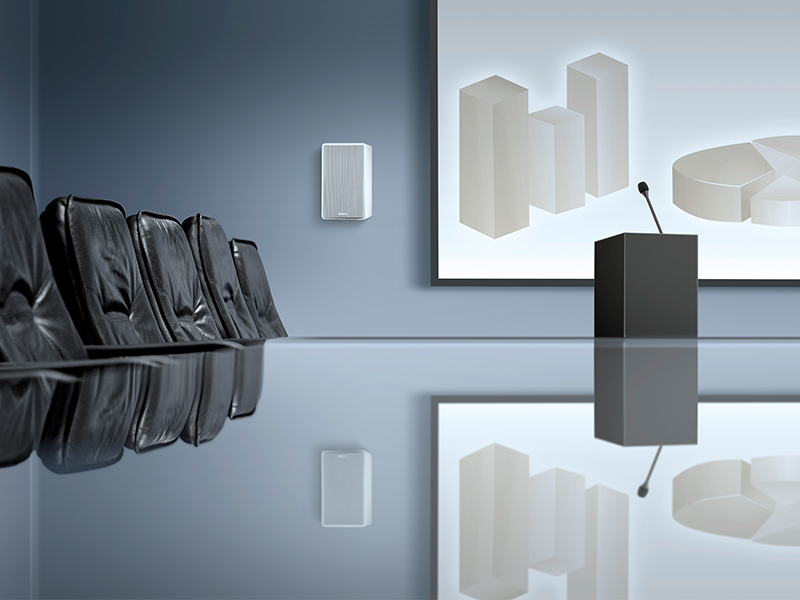 With its outstanding speech intelligibility, the high performance AM 5 Active Monitor is ideal for presentation rooms and telephone conferences. 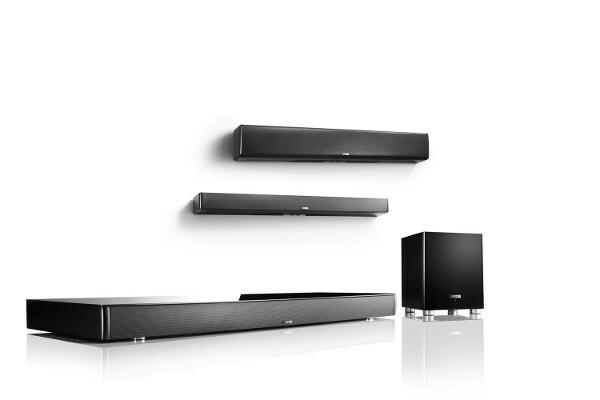 Directly connected to the headphones output of the TV, the AM 5 can be controlled with ease via the TV remote control while its impressive sound optimisation turns any film into a great cinema experience. 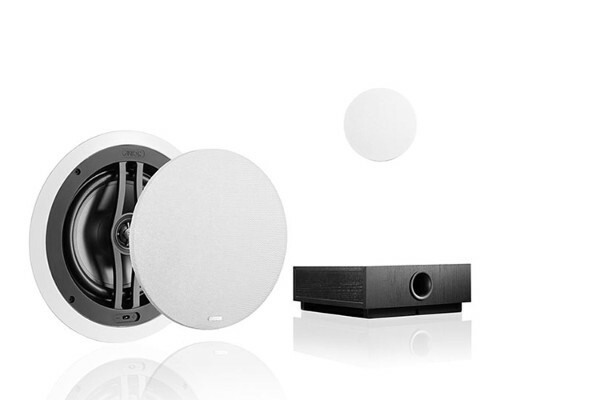 The active loudspeaker is the ideal sound solution for PC, MAC, laptop and tablet. 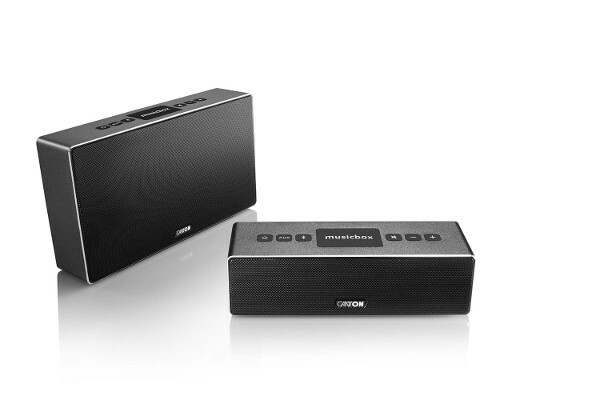 It can also be used with virtually all smartphones and MP3 players. 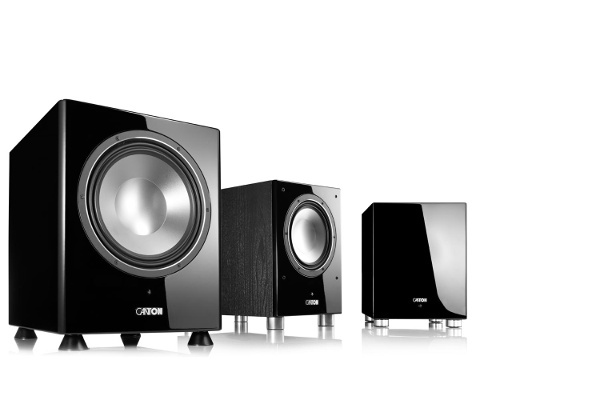 The built-in switchable sound settings always ensure the best possible sound reproduction. 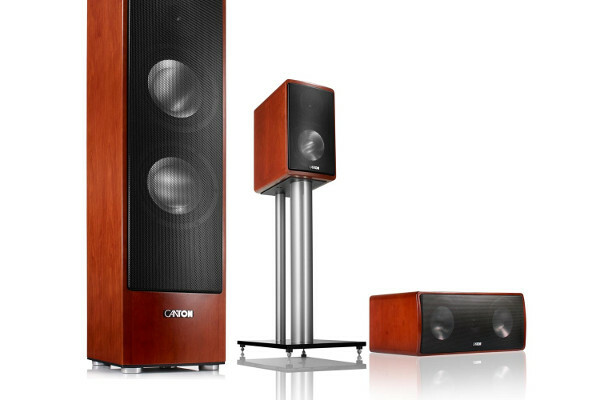 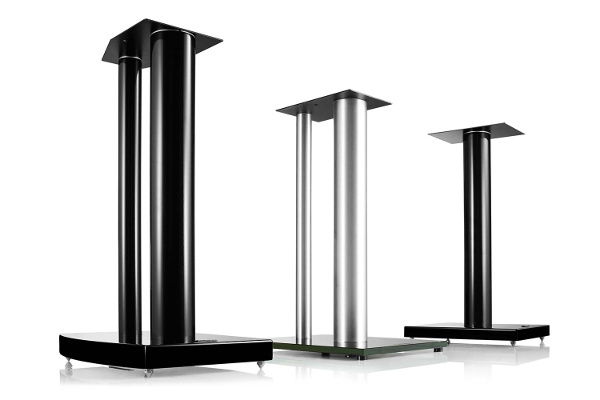 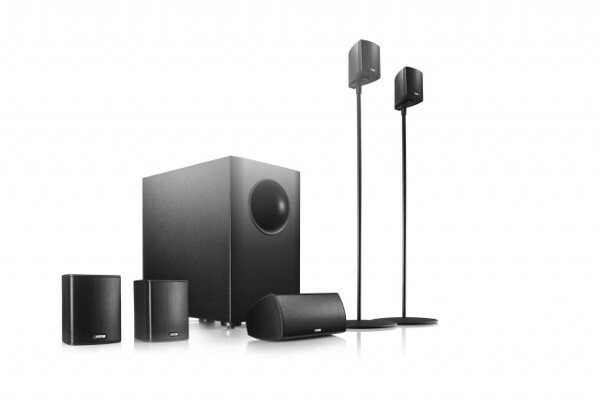 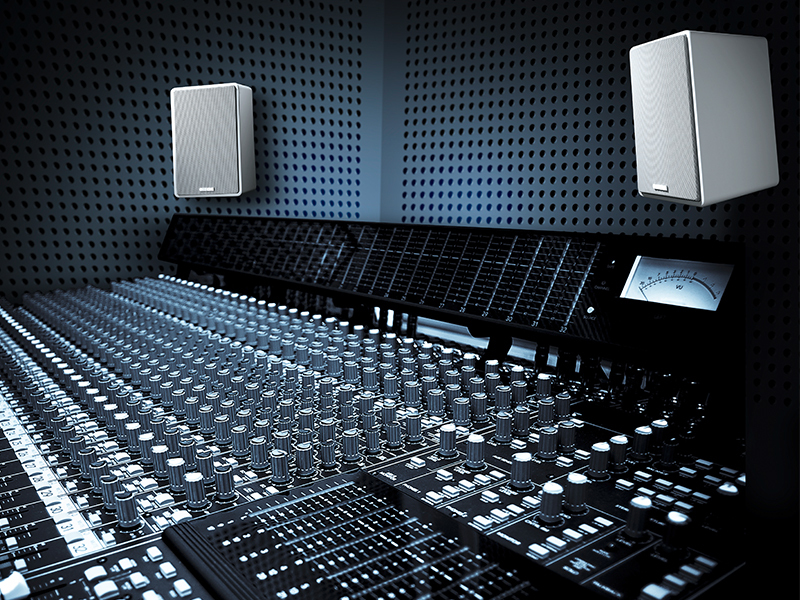 In order to achieve optimum acoustic quality, several AM 5 speakers can be combined, depending on the size of the room. 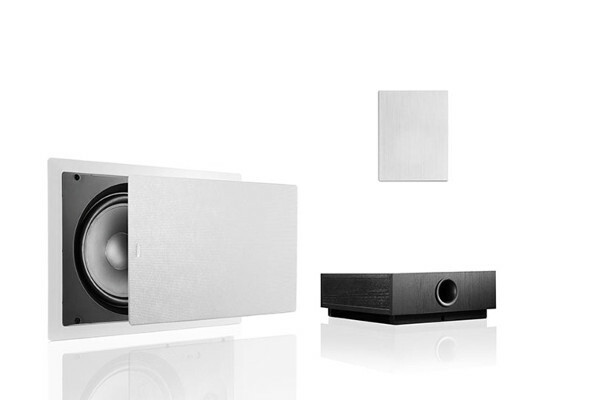 The tweeter system of the AM 5 is fitted with a 25 mm aluminium dome. 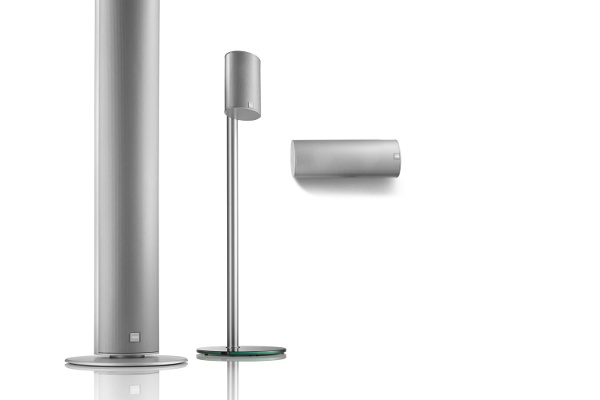 The ultralight wave system is driven by a high performance neodymium magnet. 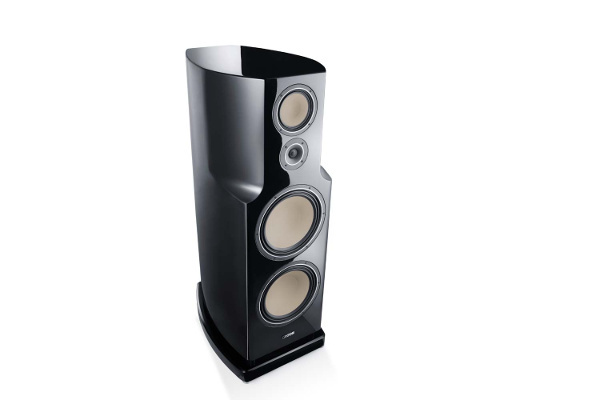 The wave surround built into the front plate supports the controlled dispersion characteristics of the tweeter. 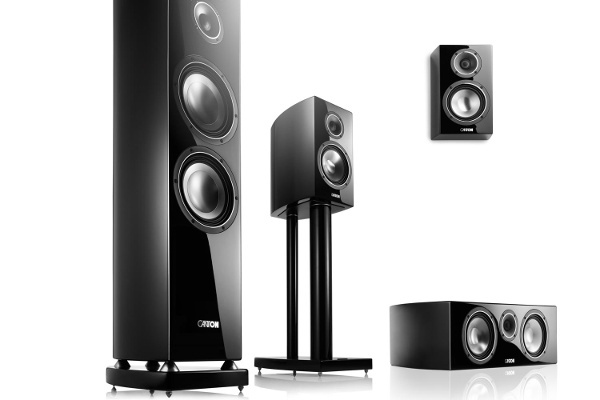 The AM 5 is available in semi-gloss lacquer in black and white.